News Corp’s iPad app mag The Daily is not faring well, according to recent reports, falling far short of its profitability goals. The app is averaging 120,000 paid readers a week, way less than half of the 500,000 readers deemed necessary for the venture to be profitable. But Gawker alleges even the disappointing, lower figure is inflated by introductory offers or similar free access promotions and that the actual number is more like 10,000 per day. 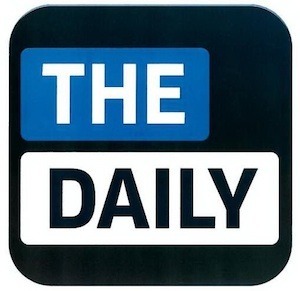 As The Daily was set to launch, News Corp’s Rupert Murdoch touted the paid app as an innovative “model for how stories are told and consumed” in the realm of paywalled content.